Our lives aren’t what they used to be. 100 years ago, working might have meant going to the family farm or local family store, not driving across town to a cold and impersonal office building. And things just keep escalating out of control. The innovations that were supposed to make life easier—email, faxes, cell phones—by offering immediate contact have created the world in which we are linked to our jobs constantly, with little opportunities for escape. 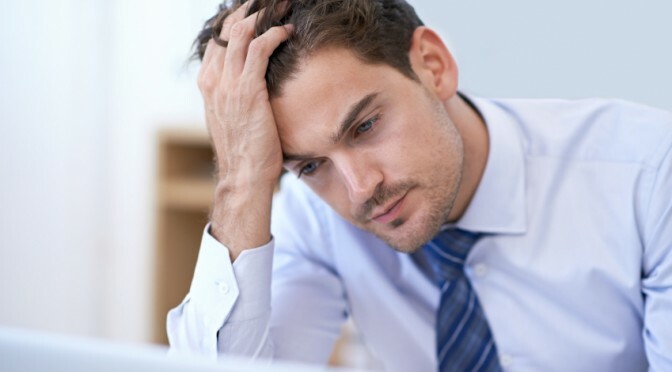 It’s no surprise, then, that one of the most common issues we treat in our patients is burnout, work-related stress, and depression related to a dysfunctional workplace. If you’re struggling with a dysfunctional or abusive workplace, you are far from alone. Here is what you need to know. Turn off your phone or work email when you get home. Do not answer work calls or emails during the weekends or outside of working hours, and make sure that your clients and co-workers know that this is time reserved for your family. Find a way to transition from work to home, such as taking a walk with your family or eating dinner together. Take frequent breaks to stretch at work, since the sedentary life behind a desk can undermine health for the long-term. Remember that you are so much more than your job. Don’t allow work to become your sole source of self-esteem or identity. Great work collegues and people can make it easy for you to enjoy your work. A dysfunctional workplace can become a lot like an abusive relationship: you keep taking the abuse because you think you can’t do better, or that you deserve it. Maybe things will stop if you’re a better worker. Maybe your manager is just trying to motivate you. Maybe, maybe, maybe. No one deserves an abusive workplace, even if they’re not good at their jobs. So if you’re consistently exposed to abuse and intense stress at work and your workplace employee assistance program is not helping or does not exist, know that you don’t have to take it. Some forms of workplace bullying are even illegal, so if things are really bad, consider getting legal help. No matter the cause of the stress, though, it’s time to start looking for a new job if work is wrecking your life. And in the meantime, let the Three Seas help you. Not only can we teach you coping skills. We may even be able to help you winnow down your job prospects such that you never again work a job where you feel abused.